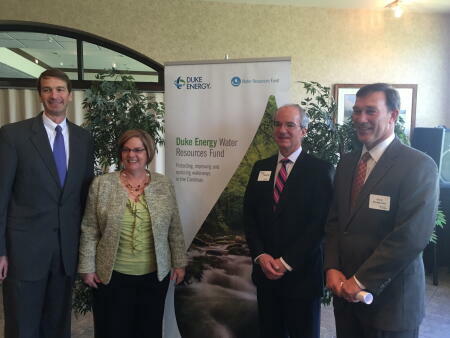 The Rockingham County Community Foundation joins Duke Energy in announcing Dan River Basin grants from the Water Resources Fund to continue environmental enhancements and economic development along the river basin. 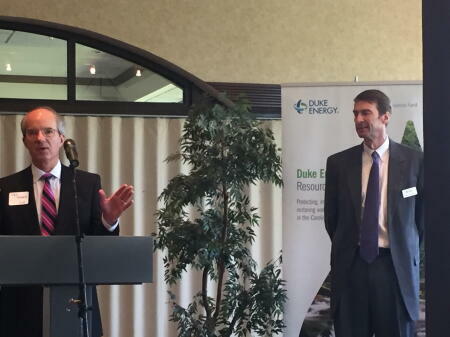 Click here to read the full announcement from Duke Energy. "We appreciate Duke Energy's confidence in the Rockingham County Community Foundation and in the administration of the North Carolina Community Foundation for our past grant and this new grant," said Rockingham County Community Foundation Board President Ben Tucker. "This is good stuff!"